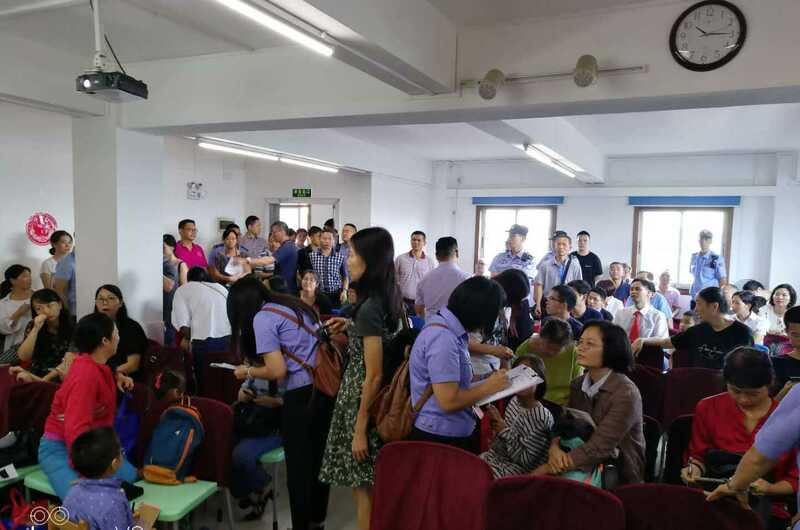 GUANGZHOU, Guangdong (China Aid) — On Sunday, 30-40 government agents broke into a Bible Reformed Church in China’s southern Guangdong province for the third time in a month, taking a number of the Christians into questioning. An hour later, Huang made contact again, saying that the officials finished interrogating him, but that there were still five or six Christians detained. China Prayer from Open Doors USA on Vimeo.